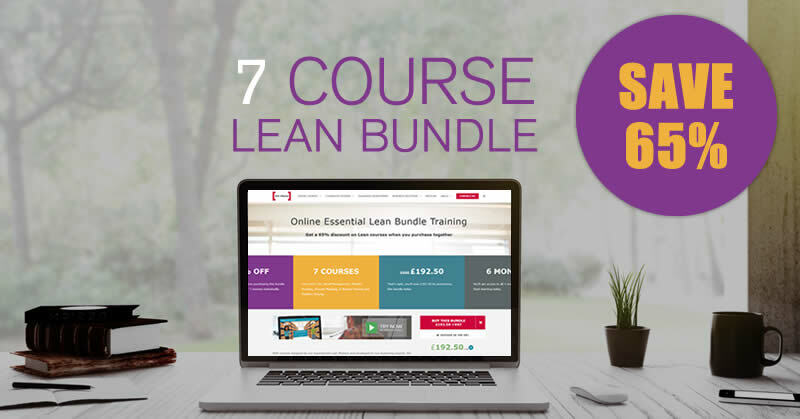 You know you want to take Lean Six Sigma training. You’ve decided that a classroom course will best suit your needs and you’ve begun your research. We all want a course that is great value for money, gives us the skills we need in practice, provides support long after we’ve left the classroom and gives a great return on investment. But how do you know which courses tick these boxes? In this short video, John Wellwood explains just what you should be looking for in every classroom course, and how to be sure you’re getting what you pay for. If you’re after some advice about your online training course, check out this article.